Amazon India today announced a new one day delivery system. Through this, the customers will be able to get their items delivered within one day by paying an amount of Rs 99. 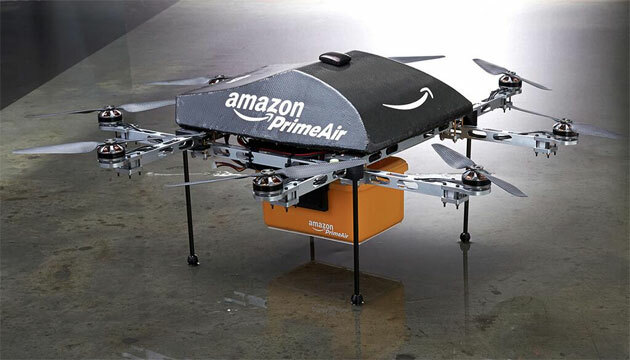 Amazon CEO, Jeff Bezos, on Monday unveiled a new delivery method of drones on 60 minutes which has been named as Prime Air. These drones will apparently be capable of delivering packages up to five pounds (86 percent of orders are apparently less than that), with the aim of getting them to your house in under half an hour and the bots will have a range of 10 miles.